The reported earning of Microsoft from the second quater released yesterday(Thursday) show that newly-acquired LinkedIn made $228 million in revenue towards its bottom line, but also lost $100 million in net income. In total, Microsoft generated $26.1 billion in revenue for the quarter, meaning LinkedIn’s contribution is less than 1 percent. If we are to compare with Q2 2016, LinkedIn reported $933 million in revenue, with an earnings per share of $1.13. It also had a net loss of $118 million. 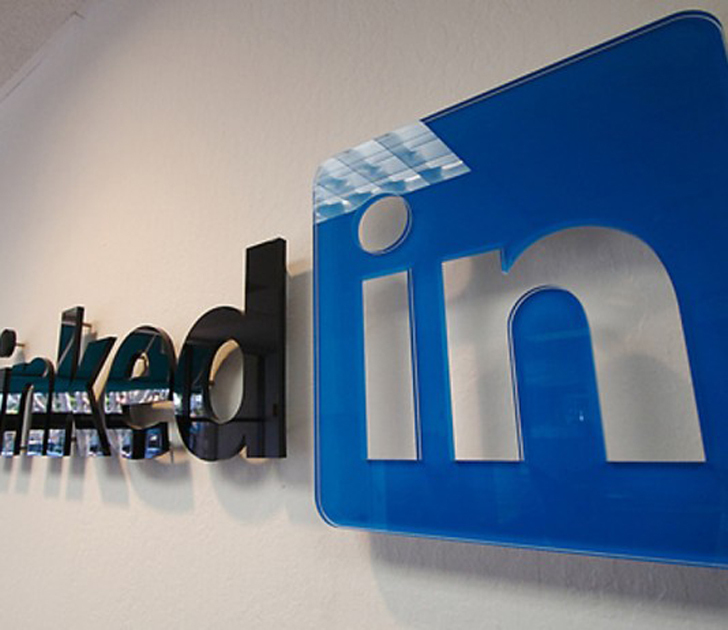 Microsoft completed its LinkedIn purchase in December, after receiving approval from regulators in the U.S., Canada, Brazil, South Africa, and the European Commission. The company is apparently putting effort towards finding ways to improve member engagement, which currently stands at 106 million users monthly.